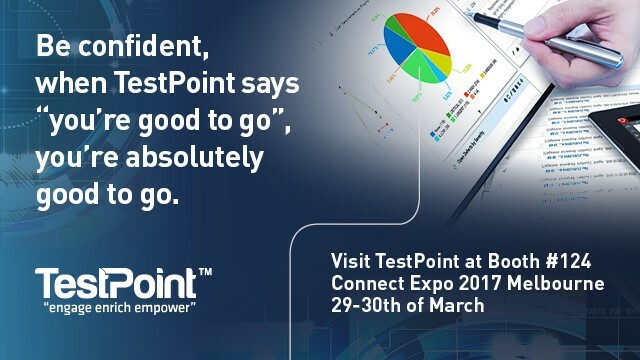 TestPoint is excited to be exhibiting at the Connect Expo 2017, 29th & 30th of March 2017. 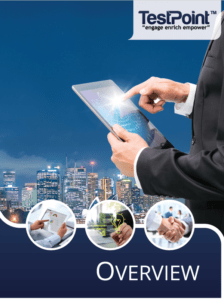 Our team is preparing for another major trade show this year, helping TestPoint showcase its latest releases of its Vansah™ Platform SDLC Technology. Visit us at Booth #124.